Christmas is a time of good cheer and fun with friends. Take time this year to find the perfect Christmas gifts for racquetball players. As an avid racquetball player myself, this list is all things I would be ecstatic to open up on Christmas Day. Let me know your favorite racquetball gifts in the comments! 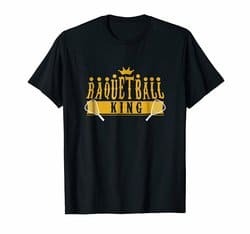 Look like royalty on the court in this Racquetball King t-shirt. Designed by me personally, this racquetball Christmas gift is perfect for the aspiring casual or pro racquetball player. Win the game of style before even starting to play in this Racquetball King t-shirt. If you’ve never used a racquetball glove before, the new year seems like a perfect time to start! 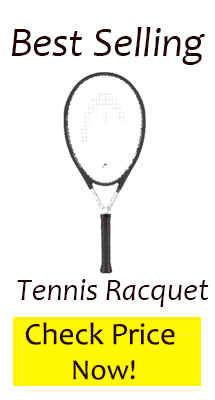 Racquetball gloves are cheap and designed to help players keep a solid grip on their racquet. They are usually lightweight and aimed especially at people with sweatier hands. 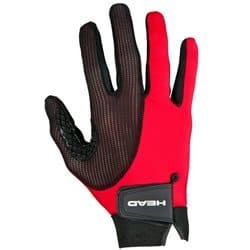 One of my top recommendations is the HEAD Web Racquetball Glove. This racquetball glove is cheap enough to be stocking stuffer and yet filled with high quality materials that will last you for years. Towels may sound like a weird Christmas gift but when you’re out on the court, pouring with sweat, these towels are the ones to have. 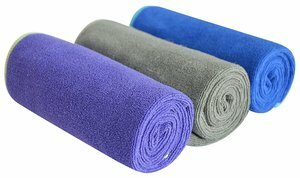 Made out of microfiber, these towels are lightweight and perfect for absorbing some of the sweat that happens when you play racquetball. 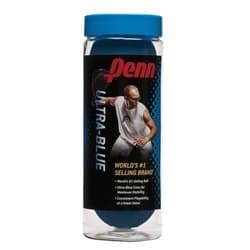 Keep a couple of these in your gym bag for the next time you play racquetball. How about a Christmas gift you know he is going to use? Grab him some racquetball balls this Christmas. Every racquetball player is always looking for more balls. 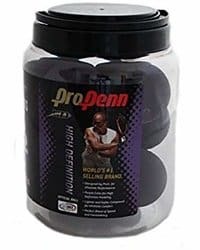 For Christmas, I would either recommend the typical 3 ball can (grab 2-3 of them) or go up a size and buy a racquetball jug that contains 12 balls. A racquetball jug will last you longer but it really depends on how much you play per week. If you love to play racquetball and play consistently at least 3 – 5 times or more a week, grab the jug! You’re going to need it. As with most racquetball accessories, new goggles are cheap but add immediately to your racquetball game. When you’re an enclosed box, hitting bouncy balls at high speeds, safety must be your top priority. Don’t cheap out and end up with a black eye or worse because your racquetball goggles weren’t up to the challenge! My top recommendation has and always will be the Head Pro Elite Eyewear. These are lightweight yet designed to withstand impacts. They come with a noise piece so that they comfortably fit and stay on top of your face even while you’re running and juking to play racquetball. And they also come with an anti-fog coating pre-applied for you. Racquetball can be very dangerous so for Christmas this year, give the gift of safety. 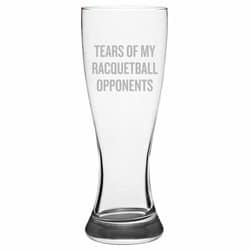 For the person who loves drinking beer and playing racquetball get him this funny Tears of my Racquetball Opponents beer glass. Sit down and enjoy a nice cold beer after sweltering in the racquetball court. Drink a beer for victory in this glass for winners or drink a beer after a tough loss. Take your love for beer into the racquetball world in this beer drinking glass.